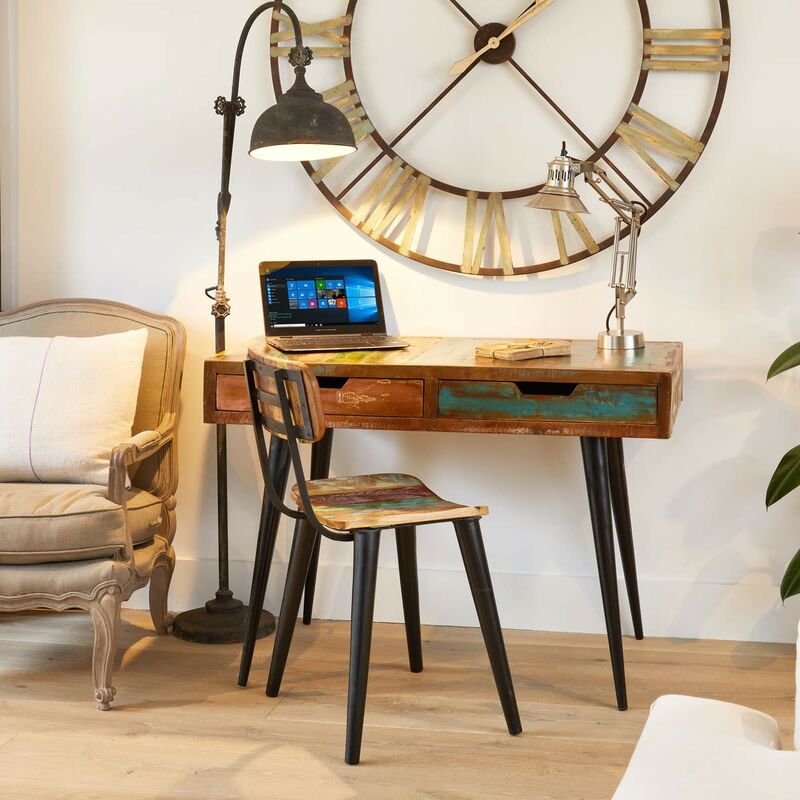 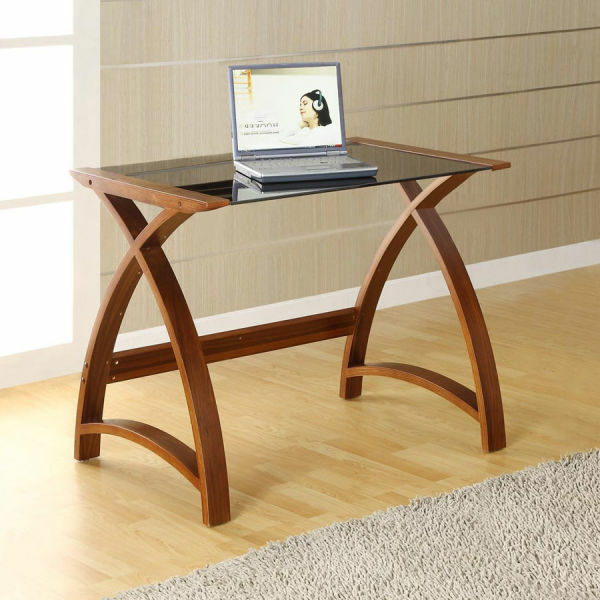 Handcrafted from reclaimed timbers sourced from Southern India, this industrial style pipe-legged Coastal Chic laptop desk is perfect for those who work digitally. 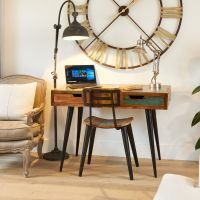 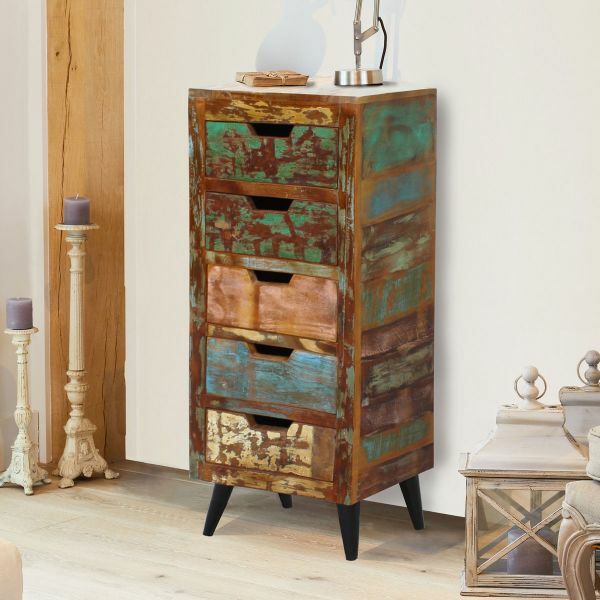 The desk has two storage drawers and would look equally at home in the living room or home office, and easily doubles as an attractive dressing table. 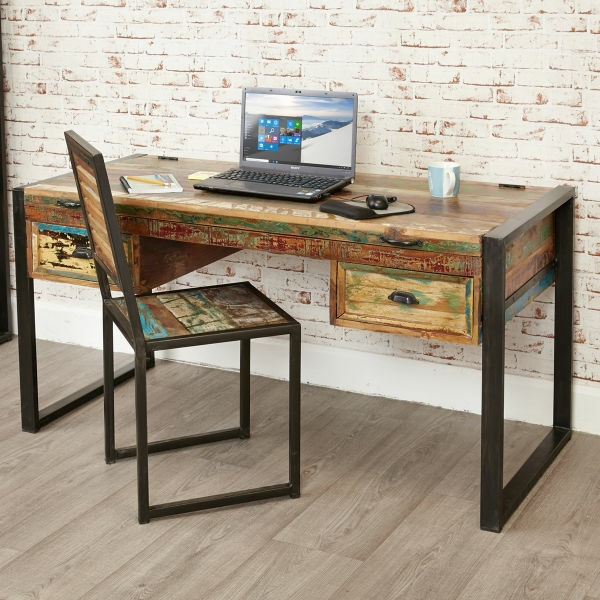 The reclaimed wood is highlighted with a resilient satin lacquer to highlight the beautiful colours in the timber, making the desk is a truly unique piece of furniture. 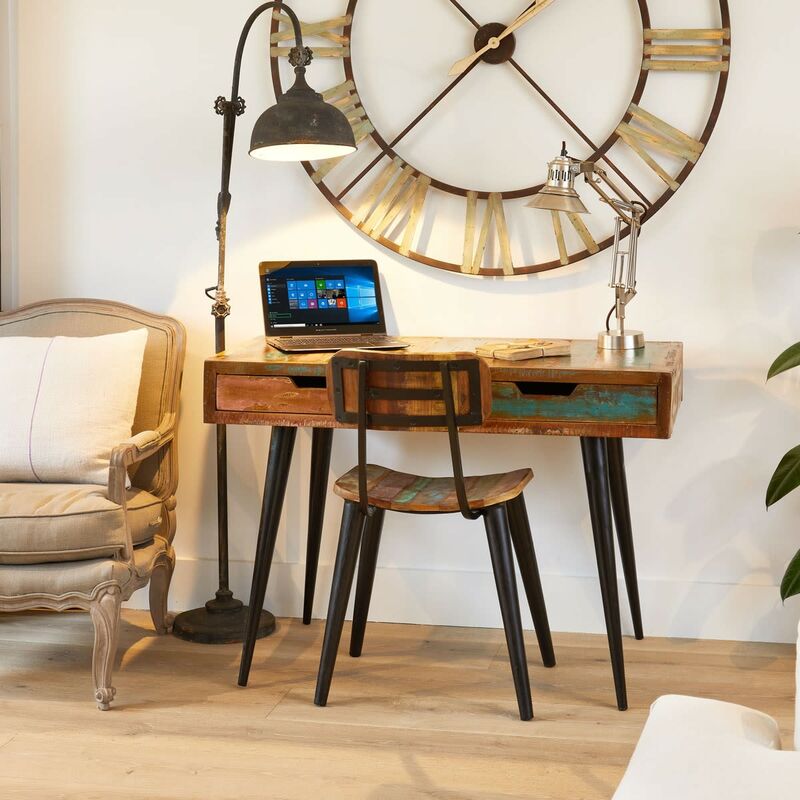 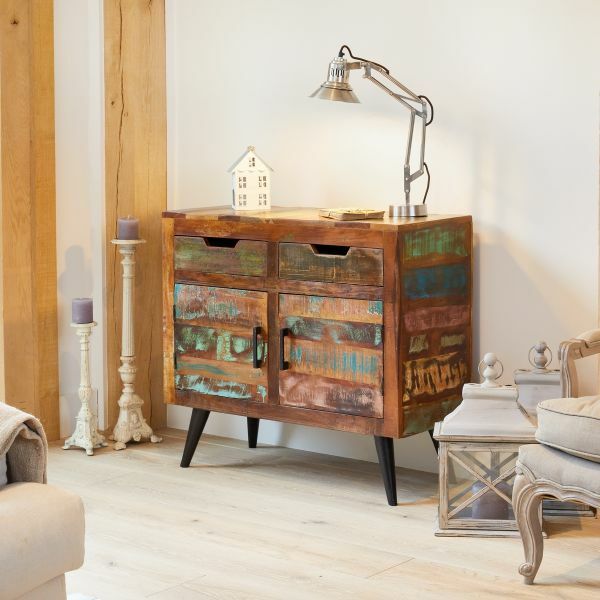 The Coastal Chic Collection includes coordinating sideboards and a tallboy that compliment this desk perfectly.